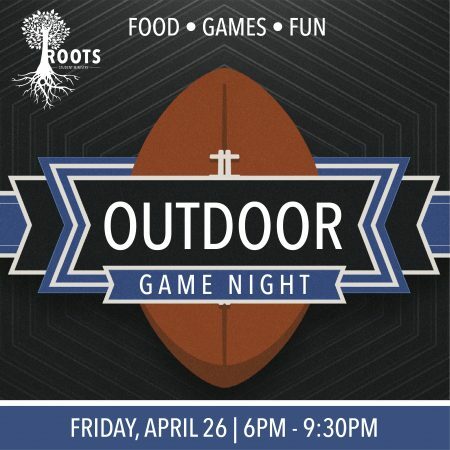 Join us for a great time as we play games and sports outside. We will provide dinner, so all you need to bring is yourself and a friend! For grades 6th – 12th.